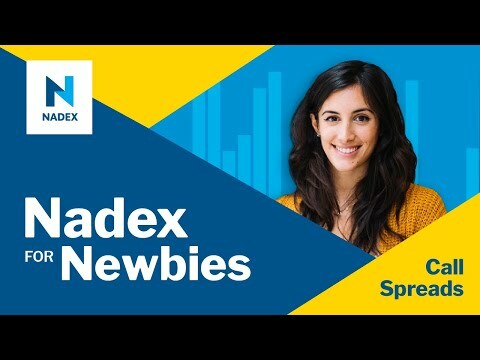 This second in a series of webinars will give you a deep understanding of how Nadex spreads are constructed. This webinar will cover the essential information of options and how they work to construct spread contracts. By understanding the basics of the spread construction, traders can gain a much better understanding of the risk profile of spreads and how and why price moves.